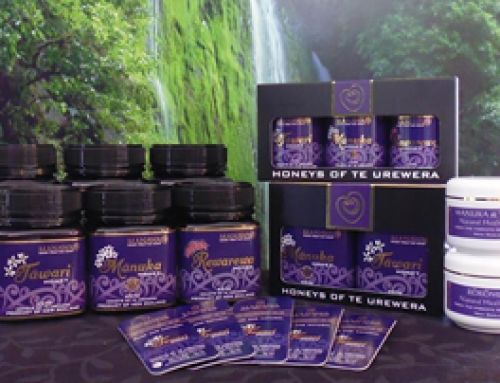 Tai Tokerau Honey Ltd is a 100% Maori owned and operated beekeeping company, specialising in the production of the famous Mānuka Honey. We are located in Kaitaia, in the beautiful Far North of Aotearoa (New Zealand) and this region is also known as Te Taitokerau. 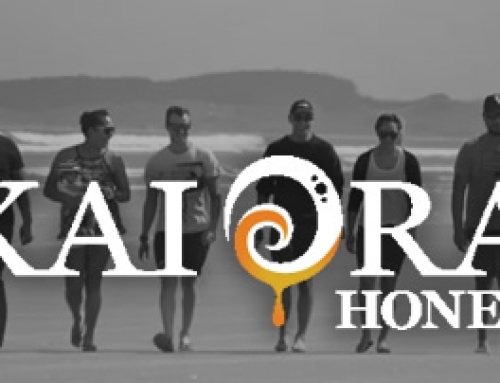 After 9 years of focusing on producing high quality mānuka honey, we have made the leap into the global market and we are proud to announce our new brand Tai Tokerau Honey. We currently run approximately 5000 hives, and while we are based in Kaitaia, in the beautiful Far North of New Zealand, over the summer months when it is the honey-making season, we chase the Mānuka flower all over the North Island! In past years, we have managed our hives as far south as Taranaki across the Central Plateau, out to East Cape, and many places in between! Here at Tai Tokerau Honey Ltd, we have a strong tikanga (values, beliefs) that guides our daily operations and interactions. Our tikanga incorporates the way Māori see the world, and is based on the knowledge of our ancestors that has been passed down from generation to generation. We take great pride in maintaining healthy, happy bees, and our beekeepers, who do not always wear gloves, handle the hives with the care and respect they deserve. 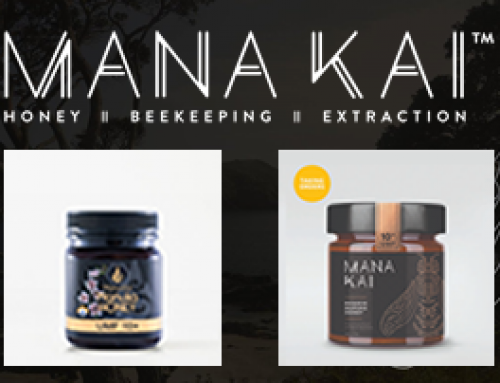 Mānuka honey is produced from the nectar of the flower of the Mānuka bush, Leptospermum scoparium, which is indigenous to New Zealand and Australia. This produces a honey with a unique flavour and characteristics, that is becoming more and more popular worldwide. 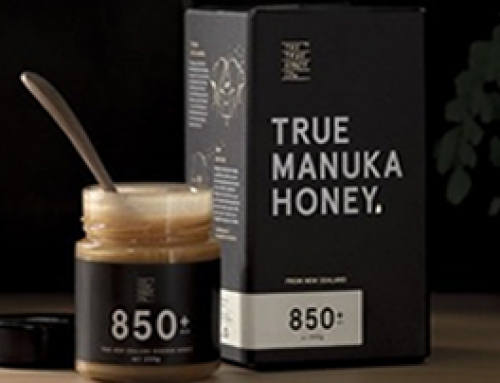 As the demand for Mānuka honey increases, steps have been taken to protect the industry and to ensure that all products are true to label. 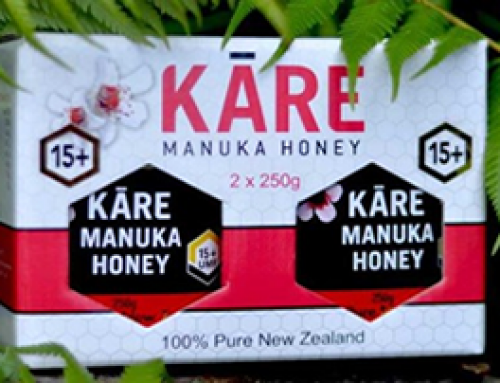 As such, Tai Tokerau Honey Ltd are active members of the UMF Honey Association, this is an independent organisation that develop industry-leading standards, quality control and consumers can be confident that when they purchase UMF graded honey they are buying genuine New Zealand Mānuka honey. The UMF grading system ranges from 5+ up to 25+ and occasionally higher – however the higher the grade the more rare the honey becomes! The higher the number, the higher the quality.